Current Features-Expressions & Images Custom Framing Inc.
Relive your special day in the colors and textures that speak of who you are. Whatever you can imagine, we can create! 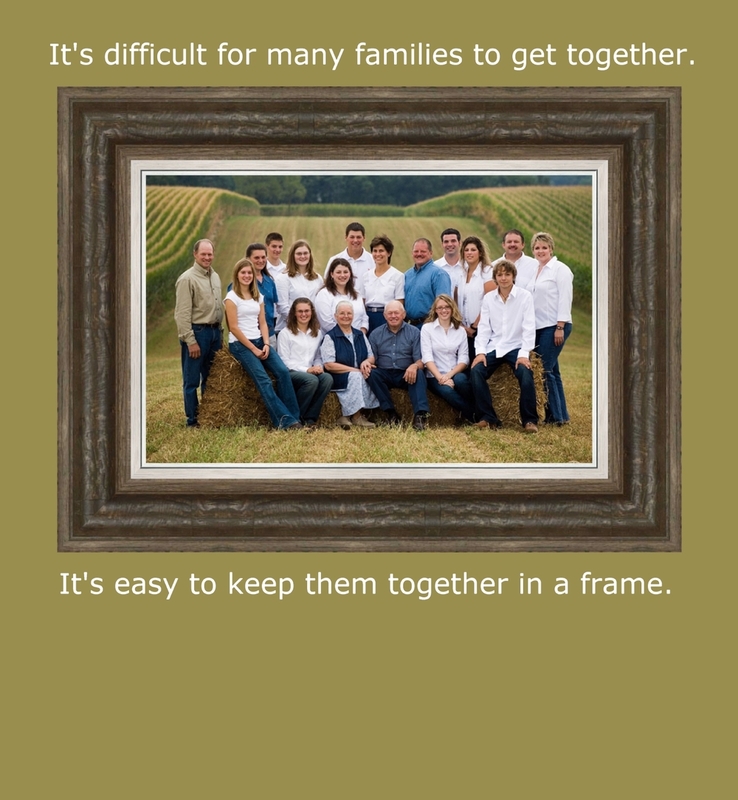 Whatever your occasion we have the perfect frames to compliment your keepsakes! Those first moments with your cherished bundle of joy captured forever! Graduation, a special day celebrating years of dedicated studies. Capture the moment with family and friends. Family vacations or family reunions, enjoy them time spent together all year long.